* Dealing with a challenge that feels insurmountable? * Experiencing a difficult transition? * Seeking a change in your career? * Feeling stuck and confused? Whether reinventing yourself or reentering the workplace, my career coaching can help. Establish a plan to take you and your organization to the next level. Chart a clear path during times of change in your life. Are you an attorney looking for a new legal career or even an entire career change? 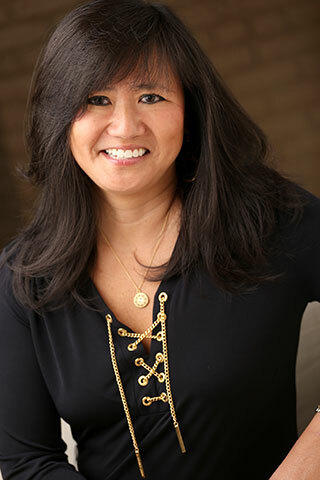 My name is Julie Han and I am here to help you take the necessary steps to achieve your goals in your work or personal life. I am a Certified Career and Life Coach offering expert career coaching, transition, life, and executive coaching to local clients in Short Hills, Maplewood, Morristown and beyond in my office in Summit, New Jersey and clients worldwide by phone or video. My office is located in the center of town and a block away from the Summit Train Station with a convenient commute from all areas in NJ as well as New York City. Whether you are making changes in your work or personal life or pursuing a significant goal, my successful experience and specialized expertise can help you set a plan and get you where you want to be. Before I became a career change advice coach, I was an accomplished attorney, practicing for over 20 years in Manhattan, Philadelphia and Newark. During my extensive legal career, I worked in various fields and in different roles. I held management and executive positions throughout my corporate, regulatory and prosecutorial career. I was considered an exceptional leader and communicator with a track record of collaborating with business leaders to drive organizational improvement and large-scale cultural change. As a prosecutor, regulator and in-house counsel, I loved working in each of these jobs and I genuinely enjoyed the practice of law. But as I grew into more senior management roles, one of the most satisfying parts of my work was the art of mentoring and coaching attorneys and corporate associates. When presented with an opportunity to pursue this passion, I left the legal profession and jumped at the chance to pursue a full-time career as a career, life and executive coach. I hold a law degree from Boston College School of Law and a Bachelor’s degree from Cornell University. I also earned Professional Certifications in Career Coaching and Life Coaching. My practice draws on my extensive professional experience and education as well as my expertise in Positive Psychology, a research-based branch of psychology that studies the nature and causes of genuine happiness and success. My specialized coaching plans are designed to help clients achieve their objectives quickly. My approach focuses on helping you take practical steps to make positive changes in your work or personal life. I coach individuals from all backgrounds and occupations including, among others, parents, attorneys, students, executives, artists, business owners, writers and athletes. My clients are able to quickly transform their work or personal lives and accomplish their desired goals. I hope you will get in touch to schedule a complimentary consultation so we can discuss what is going on in your life, work, or business and design a specialized coaching engagement to help you clarify and achieve your goals, successfully navigate transitions and make lasting changes for a happier and more successful life. 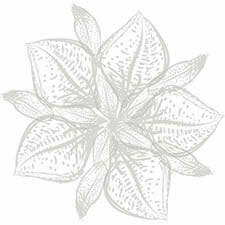 Please feel free to explore my website to learn more about my background and expertise. 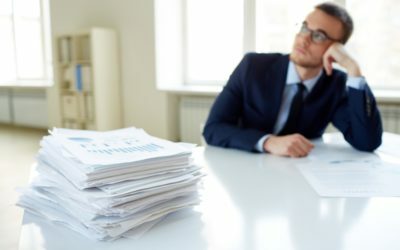 Are You Ready for a Career Change? 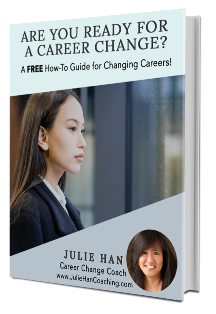 A FREE How-To Guide to Changing Careers! The Scarlet Pimpernel (Anagallis arvensis) is a tiny wildflower of the lily family that symbolizes change. “My life would not be the same without Julie as my coach. The higher I have risen in my organization, the more I find how important it is to have someone to talk to with an outside perspective. 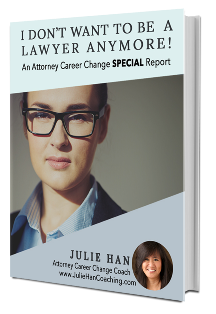 Julie has guided me through a number of job changes in my firm, helping me to stay focused on the advantages instead of the difficulties. 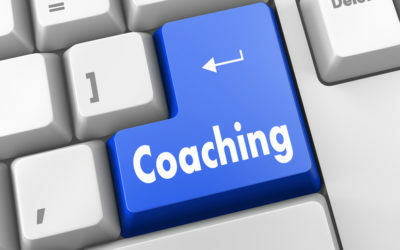 I have referred Julie to several of my colleagues and each of them has benefited from her coaching.” Elizabeth B. 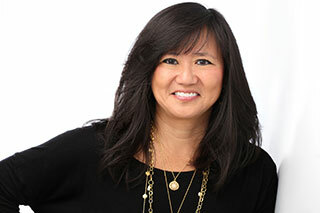 “I began coaching with Julie during a difficult divorce. She offered me tremendous support through this stressful period in my life and helped me set significant goals that I was able to achieve. Julie helped me move into a more affordable place, transition my children to the new living situation and eventually made it possible for me to return to work after years out of the workforce. Julie coaching was practical and it allowed me to make sensible decisions on how I could move forward with my life.” Caroline G.
Did You Choose the Wrong Career? Is your career unfulfilling and uninspiring? Are you only going through the motions of your work day? If you answered YES, we developed these 8 Warning Signs to determine if you need to make a career change now.